Using aerial drones for fast, accurate and detailed surveys and inspections of power stations, building structures, bridges and other infrastructure. Providing aerial drone inspection and survey services across Scotland and the UK. Our team of fully qualified aerial drone pilots can perform indoor and outdoor aerial drone video and photography services that can be used for building inspections and structural surveys. The significant cost and time savings that can be made by using aerial drones for 'at height' inspections means that we are continually growing and expanding our fleet of aerial drones to constantly offer the very best in aerial drone services across the country. 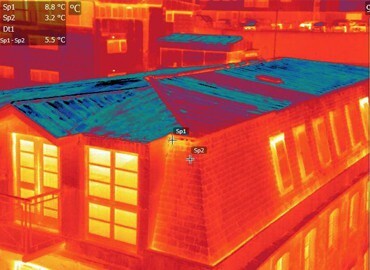 We're equipped with the DJI Zenmuse XT Thermal Imaging camera, the very latest in thermal imaging technology. By attaching it to our Inspire 1 PRO, combining expertise in gimbal technology and 4K resolution within the industry leading thermal imaging technology of FLIR, Balmore are your number one choice. Being highly accurate, our aerial surveys are the most efficent and cost-effective method of collecting data on areas of interest. Our modern UAV technology means a quick & effective turnaround with every service, saving you time, money, and fuss. There’s really no better way to survey an area than hiring a well-established aerial media company. Selling property is made so much more interesting and effective by highlighting the very best aspects of the premises for sale using aerial footage of the location. 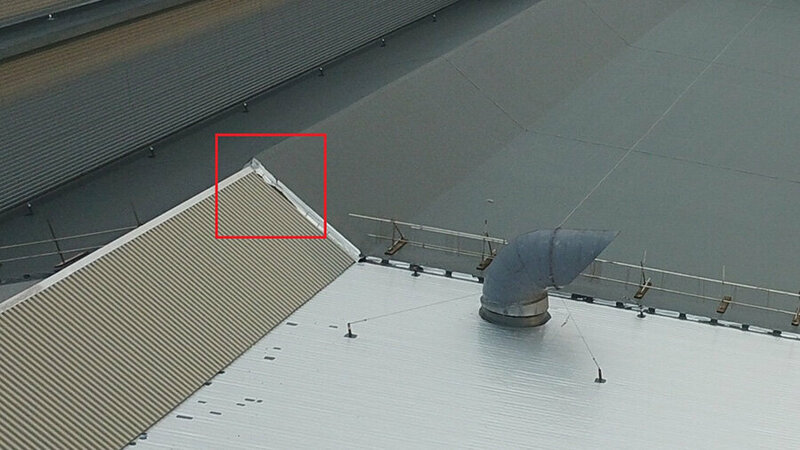 Overcome obstacles that arise when inspecting properties in town and cities using our UAV system. Indoor/outdoor event filming Film your company’s events - especially the ones featuring clients and experts. The impact of aerial video/photographs cannot be understated. Our UAV system features the scale of projects and offers a fun & distinctive way of viewing events such as live concerts, car rallies and weddings. Imagine a ‘bird’s eye’ view of all you survey, one that offers a unique and creative perspective. We capture the smallest of details as our systems utilise full 4K HD imagery and video. Whether it’s property, historical buildings, adventure sport, wildlife, promotional events or remote locations, we have the perfect solution for you. Whether it's an on or off-shore wind farm inspection, solar panel survey, hydroelectric plant our aerial inspections are guaranteed to save time, money and human resources. 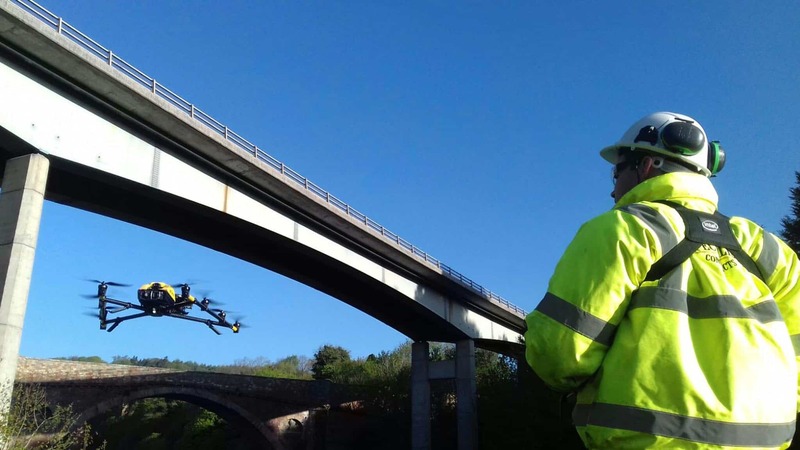 Using the latest UAV Drone technology for our aerial video surveys and inspections, Balmore media provide unrivalled UAV systems across Scotland. Providing aerial 4K resolution media using the latest and most advanced UAV drone technology on the market. Fully accredited by ARPAS-UK All of our Pilots from our head office in Glasgow have there commercial PFAW pilots licence and are fully approved by the CAA, which enables Permissions for Aerial Work. The Balmore Groups Management, Engineers & Trade Groups have over 35+ years experience in specialised contract work. 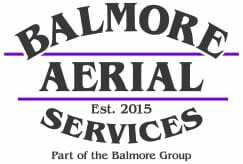 Please call our head office in Glasgow now to discuss your requirements further or visit our main website below for full list of services provided by The Balmore Group (SCOTLAND).